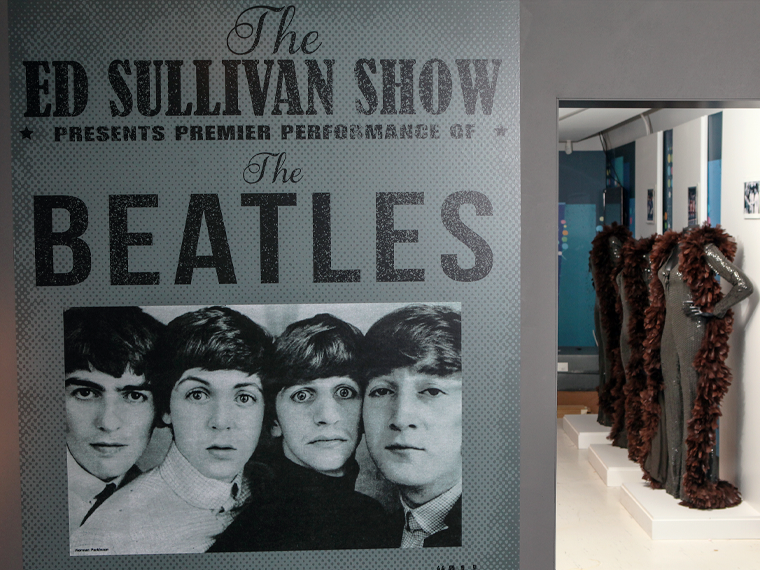 ‘The Beatles: Eight Days A Week – The Touring Years’ bought Beatlemania back to the city where it all began this week. 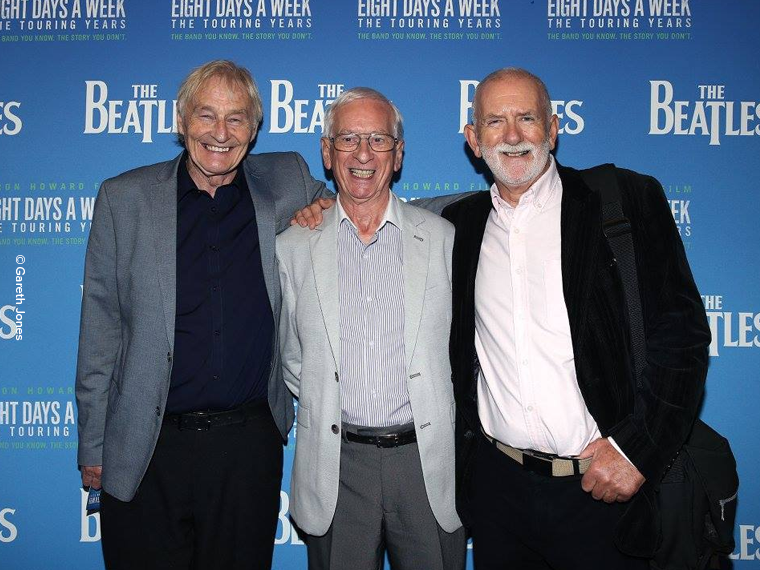 The new Beatles film, directed by Ron Howard, was given its premiere at Liverpool’s FACT Picturehouse cinema, in front of a lineup of invited VIP guests from The Beatles’ early years. Allan Williams, Julia Baird, Joe Flannery and the original members of The Quarrymen were amongst those in attendance alongside people currently working within Liverpool’s flourishing Beatles tourism industry. Picture: The original members of The Quarrymen from left to right, Len Garry, Colin Hanton and Rod Davis. Mayor Joe Anderson introduced the film expressing his delight in the fact that Liverpool was hosting the premiere. 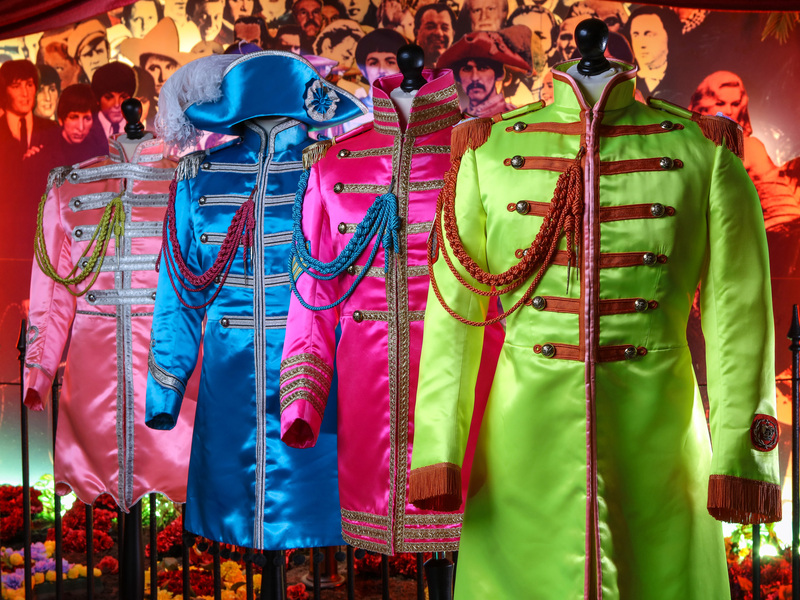 The band’s legacy remains extremely important to the city of Liverpool, bringing annually over £80 million to the economy according to a report commissioned by Liverpool City Council. The film itself was preceded by two pieces of footage created exclusively for the Liverpool premiere. The first featured a selection of Liverpool interviewees whose memories had unfortunately not made the final movie, including Joe Flannery and the hilarious Allan Williams. 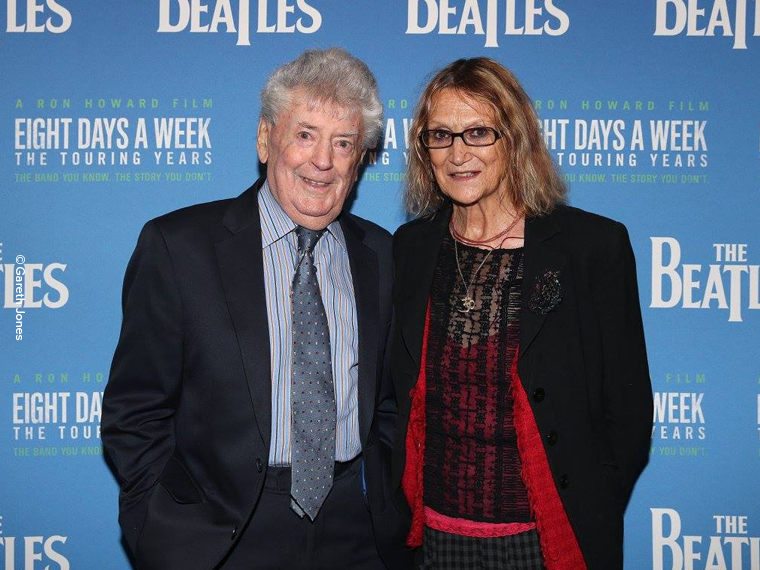 Picture: The first manager of The Beatles, Allan Williams and John Lennon's sister, Julia Baird. The second was a personal welcome message to the Liverpool audience from Paul McCartney, Ringo Starr and Ron Howard. Ringo stated they wanted Liverpool to host the premiere “because that’s where we’re from”. Ron Howard added: “Someday, having never been to Liverpool, I want to be there.” – Ron, if you’re reading this we’d love to have you! 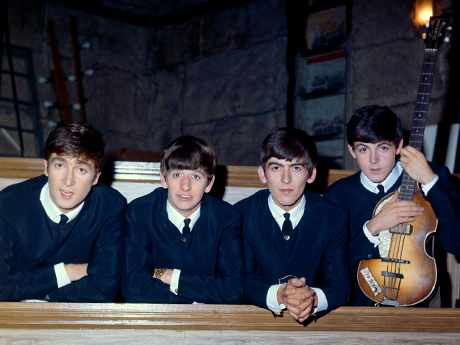 ‘Eight Days A Week’ focuses on the band's touring years, from June 1962 up to the time the band quit touring in August 1966. During this time The Beatles performed an astounding 815 concerts in 15 different countries and 90 cities around the world. A time during which the US witnessed the British Invasion. Picture: The British Invasion: How 1960s beat groups conquered America, at The Beatles Story, Pier Head. The documentary presents the viewer with both familiar archive footage and new material, with interviews from the two remaining Beatles and a host of celebrity fans. Ron Howard and Giles Martin have pieced together the footage and audio brilliantly. From their American television debut on The Ed Sullivan Show to John Lennon's controversial remark that The Beatles are “more popular than Jesus”, the film shows the band’s meteoric rise to fame, depicting them at their strongest and wittiest but also at their most fragile. 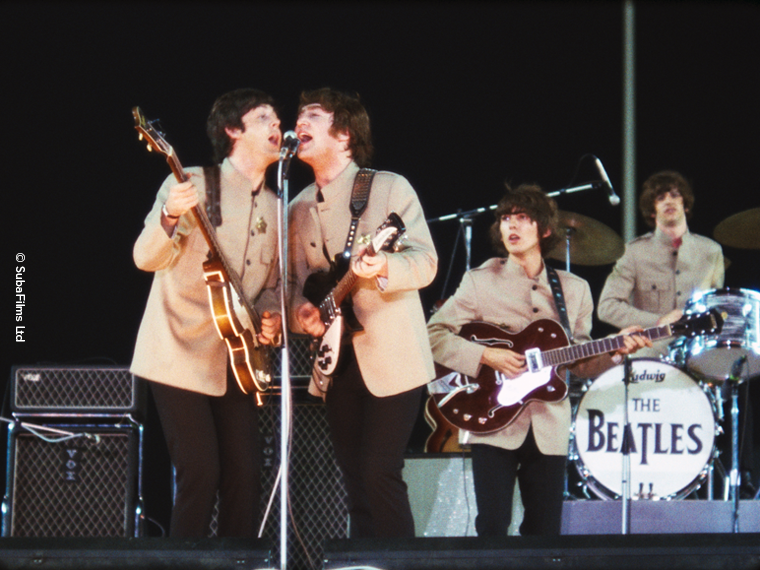 Picture: The Beatles in concert at Shea Stadium, August 1965. It is an extremely intimate and touching account of the group as a live phenomenon and is for that reason unlike any previous Beatles documentary. Howard’s film gives us an insight into each of the Beatles’ personalities in more depth than ever before. Perhaps one of the most poignant moments is shown when the band members speak about the brotherhood they shared, even through the toughest and most difficult times of touring their bond as “the four headed monster” seems to have remained strong. 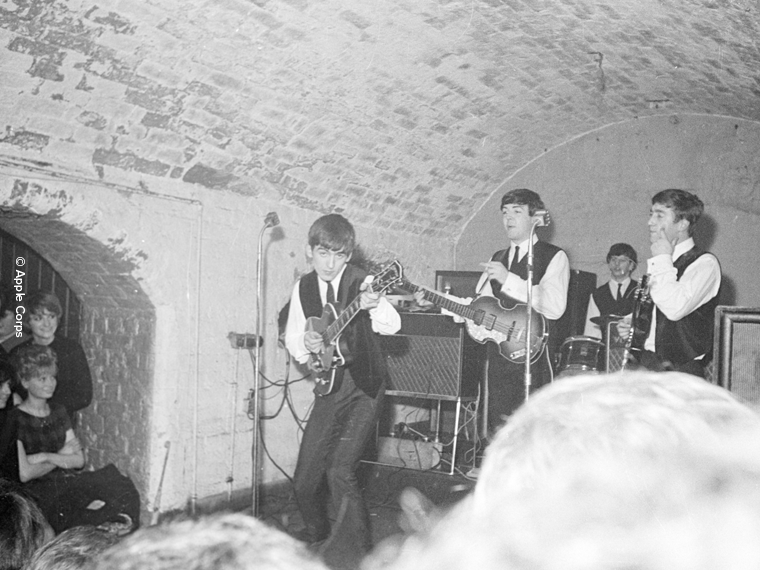 Picture: The Beatles play at the original Cavern Club in Liverpool. The Beatles didn’t only revolutionize music and live concert performance, they changed attitudes and brought people together, shown more than ever by the band's refusal to play in front of segregated audiences in the US. As Ringo explains: “We didn’t play to, like, those people or that people, you know what I mean? We just played to people.” – a display of great integrity and awareness from four young boys. 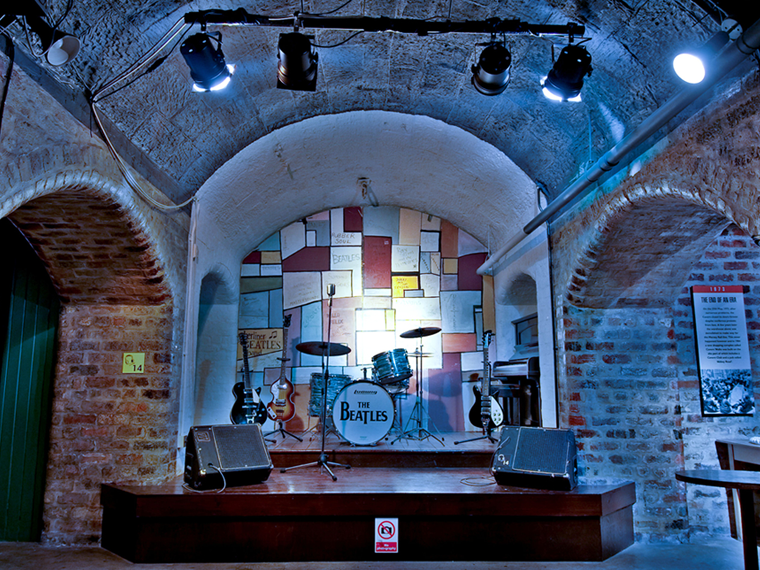 Picture: The replica Cavern Club, part of The Beatles Story's main exhibition. The contrast between The Beatles’ early Cavern Club gigs in front of a small intimate audience to the Shea Stadium concert with over 55,000 screaming fans is staggering and it’s inspiring to see how much the Fab Four from Liverpool had achieved in the short amount of time they were touring. Although some fans may see this film as a bittersweet reminder that The Beatles’ touring days were over far too early, it is overall an accurate and very enjoyable experience. 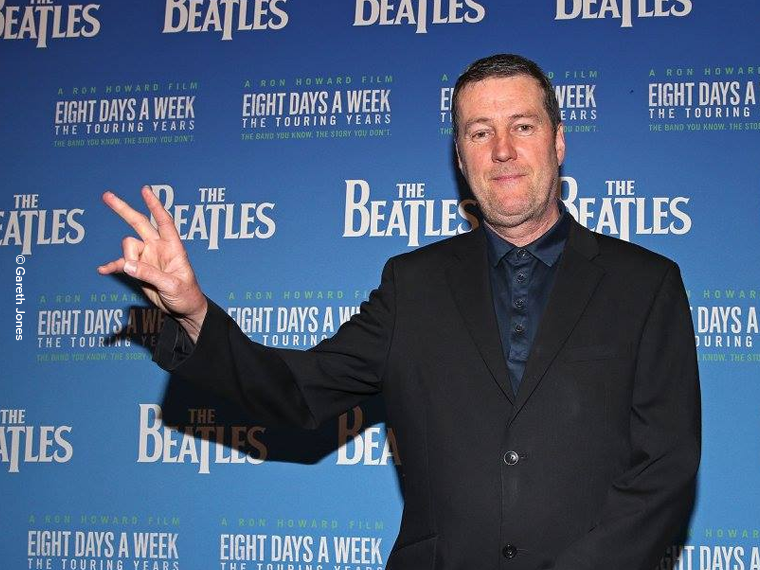 Picture: Peter Hooton, vocalist of Liverpool-based group The Farm and chair of The Beatles legacy group. 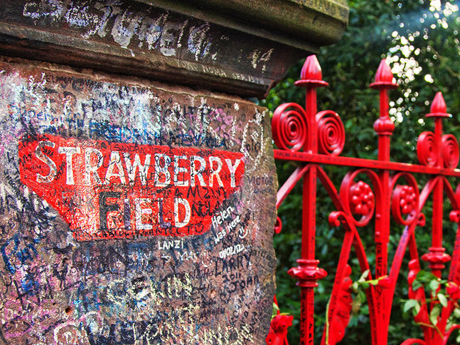 As the birthplace of the Fab Four, there’s no other place in the world where The Beatles’ legacy is shown more than in the city of Liverpool, with many of the places mentioned within the documentary still available to visit. Their amazing story thus remains a very important part of the city’s history and heritage. As the audiences filtered out of the cinema and onto the streets of the band’s hometown, the atmosphere was buzzing and it was obvious that this intimate and touching documentary had left Liverpudlians feeling prouder than ever before of the four young lads from Liverpool.